I sat down and finished We Were Liars in a few hours. I saw a lot of people talking about the surprise ending, which left me really wondering what I was about to read. Luckily, I didn't see spoilers. If I had, I would probably had a completely different opinion of the book. This one is pretty complicated to discuss without spoiling anything. It's layered and shrouded in mystery. The writing was solid. Each character had a voice that felt original. I found that the story had a steady pace, which made for a quick and easy read. 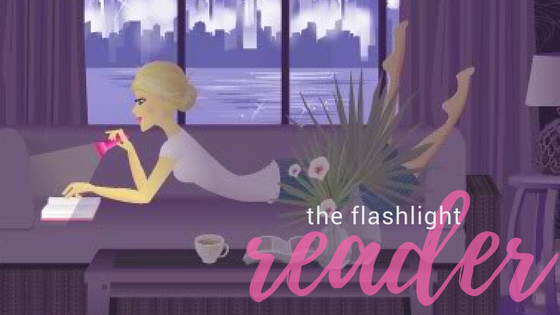 If you are not a fan of flashback writing, stay away. 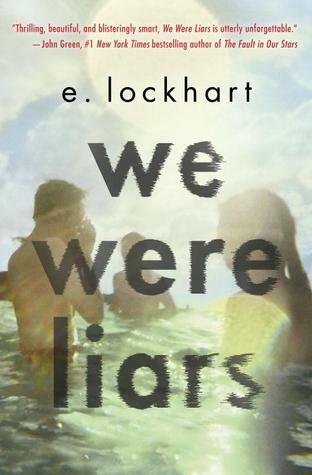 We Were Liars is full of flashbacks. I have to say that my absolute favorite part of this book was the ending. What a shock for me! I new it was heading in a direction different from what was expected, but I never expected what I got. My heart broke and I was left in open-mouth awe. I actually had to wait a day before starting a new book so I could process what I read. There were so many clues along the way that I overlooked. I had a lot of fun thinking back on the clues and putting them together. This is a super fun read. I think it would make a great summer read.